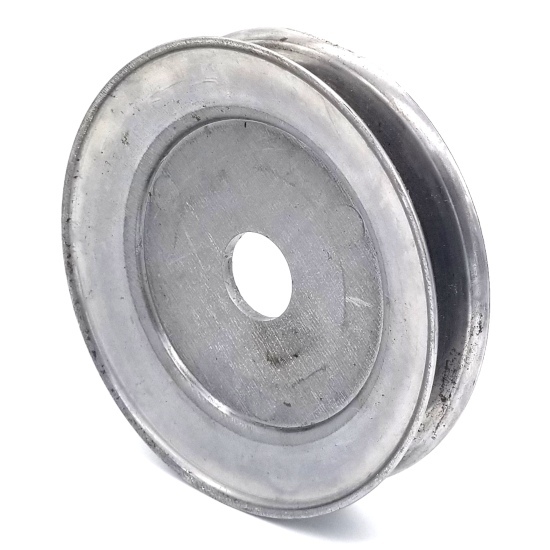 This V-Groove Drive Pulley works both as an OEM replacement and as a general purpose pulley for power transmission such as compressors, industrial fans, lawn mowers, snowblowers, and electric motors. It does not have a hub attached. The inside diameter is <1/4''. 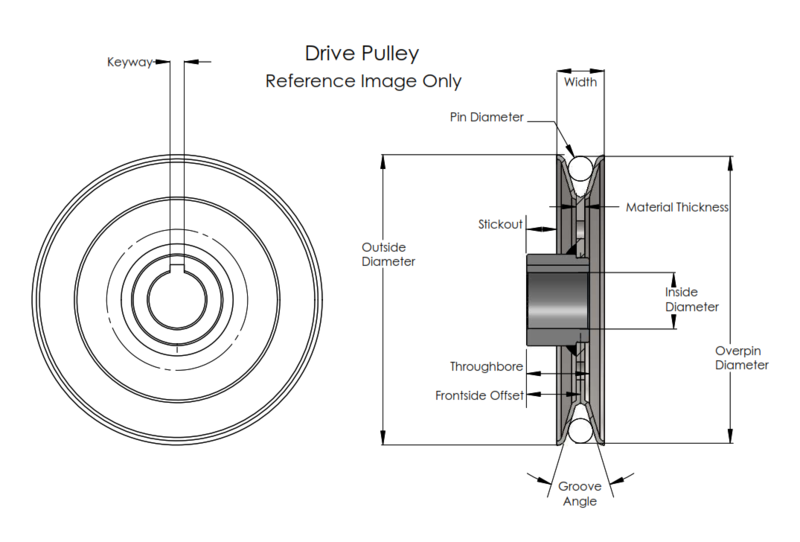 This pulley does not have a keyway. There are no set screw holes. The heavy duty steel is designed to be more durable.